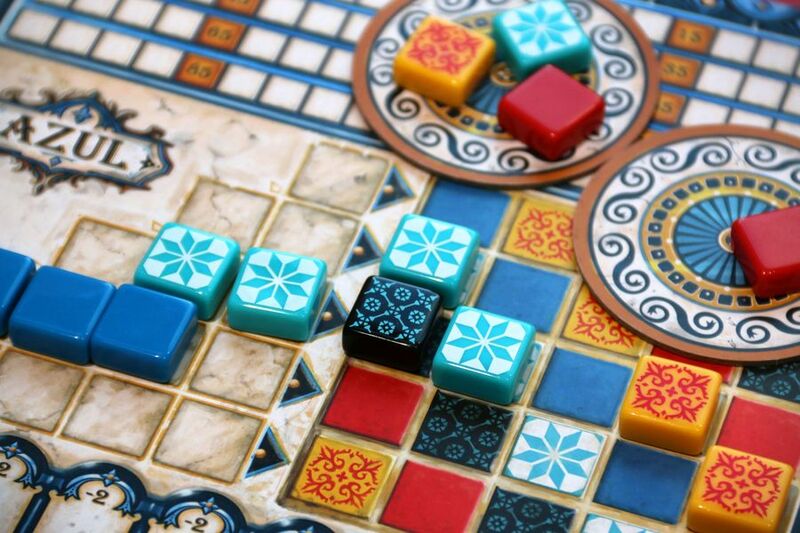 The 2018 winner of the coveted German Game of the Year or Spiel des Jahres award is Azul. This has been a very popular game within the group and to us has been the stand-out game this year since Essen. It is very easy to teach with a surprising amount of depth and is beautifully produced, making it a game we are always happy to play. The Kennerspiel des Jahres was awarded at the same time. This honours more challenging games and this year was awarded to Die Quacksalber von Quedlinburg. So far this has only been released in German, so we have not been able to play it yet. In addition, there was a special award for for Pandemic Legacy: Season 2, which the jury felt was the benchmark against which all other legacy games should be judged. 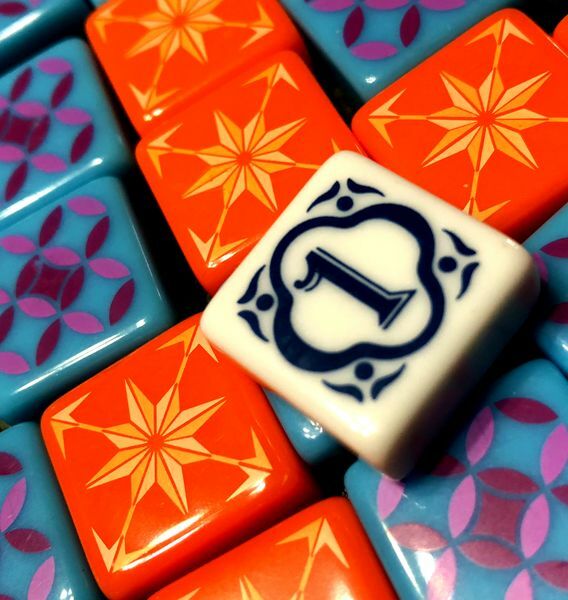 The Kinderspiel des Jahres award was announced last month and went to Funkelschatz (aka Dragon’s Breath) which is dexterity gem collecting game. This entry was posted in News and tagged Azul, Die Quacksalber von Quedlinburg, Funkelschatz, Pandemic Legacy: Season 2 on July 24, 2018 by nannyGOAT.